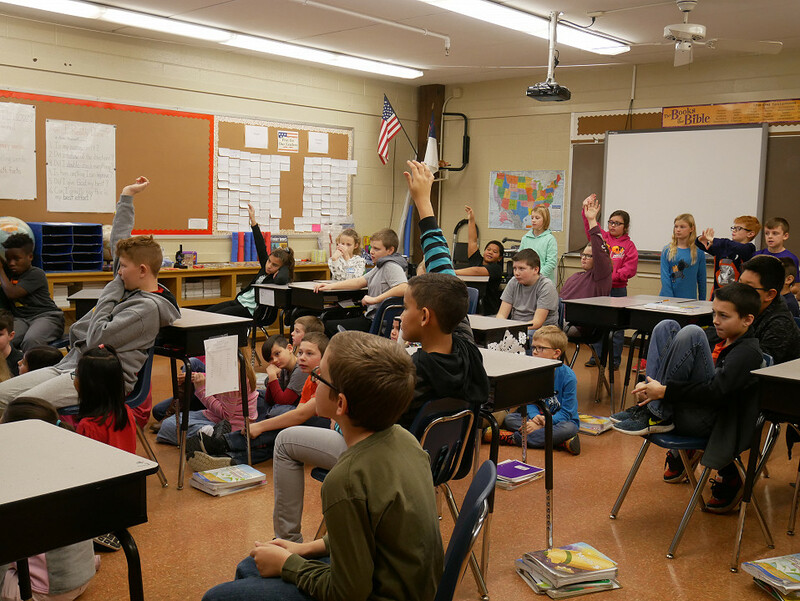 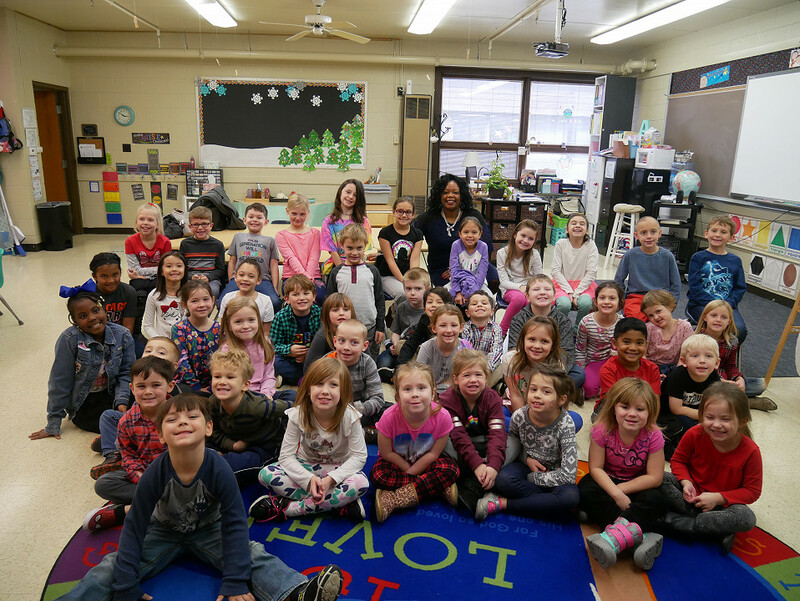 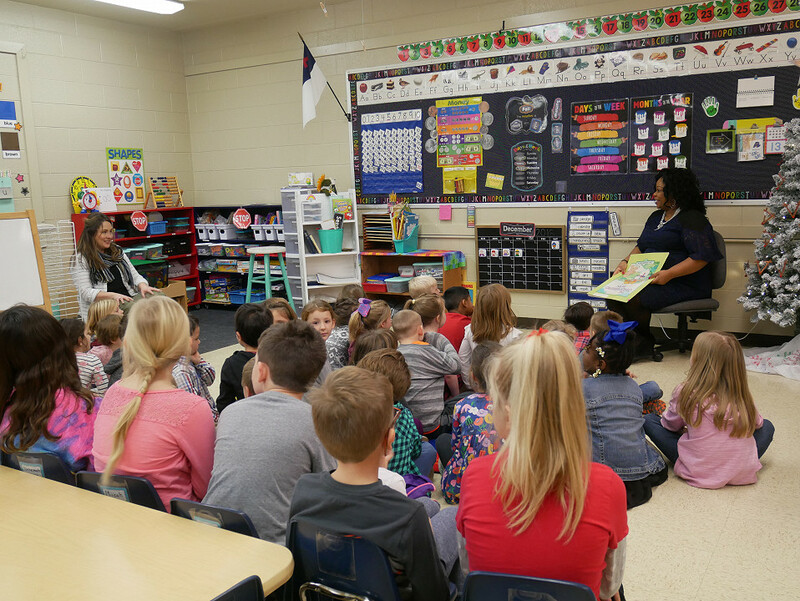 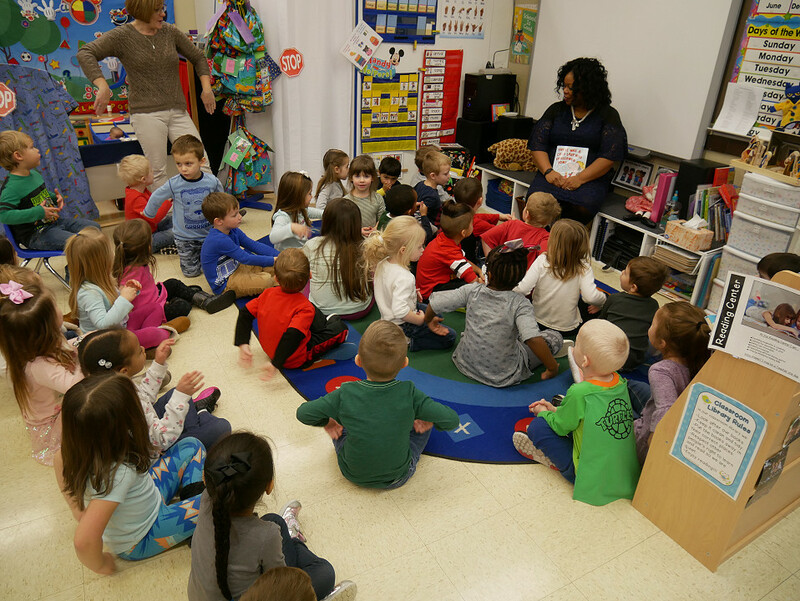 Mayor Wells-Armstrong visited Kankakee Trinity Academy’s Elementary School students (Pre-K to 5th Grade) on December 5, 2018. 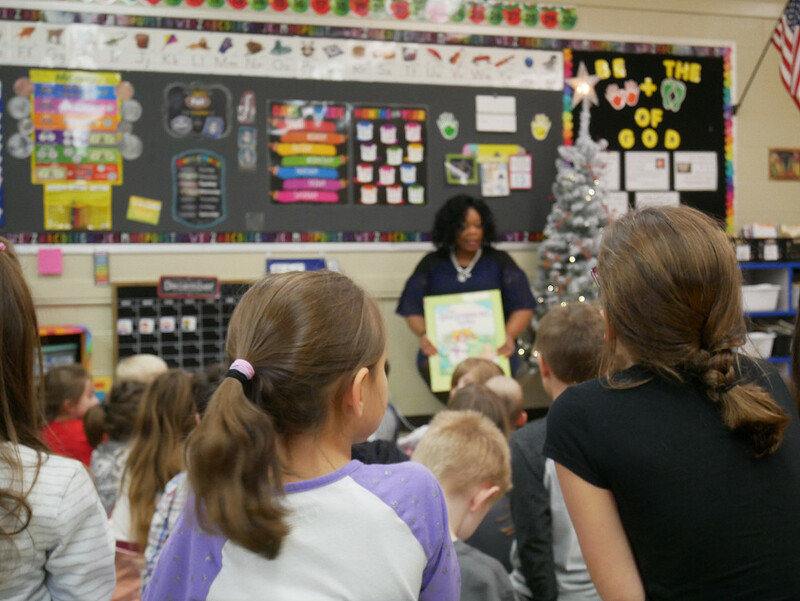 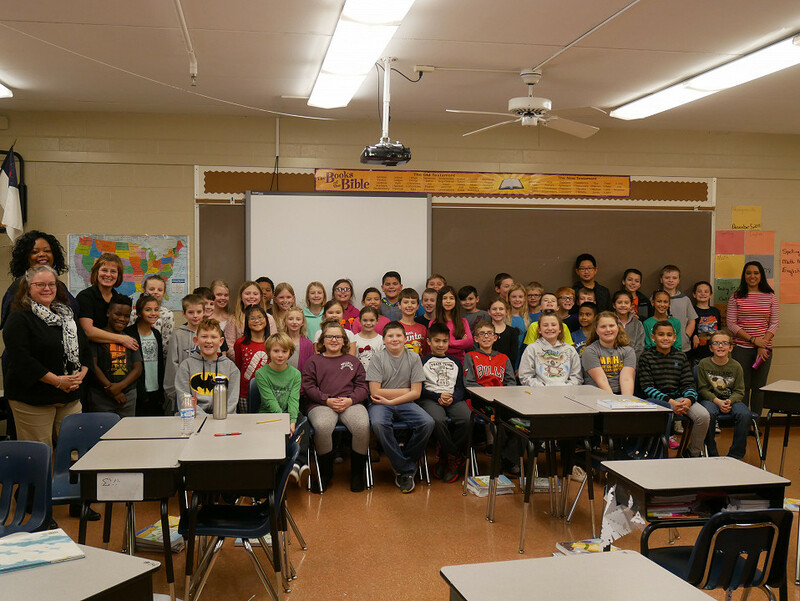 Mayor shared with the students that she is an avid reader and has been since she was a little girl. 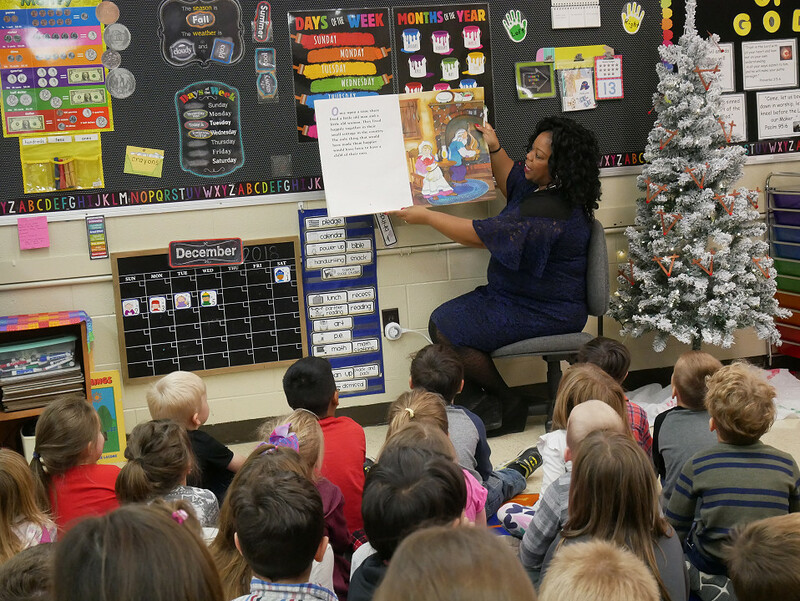 She encouraged all the children to read as much as they can to help them in school and life. 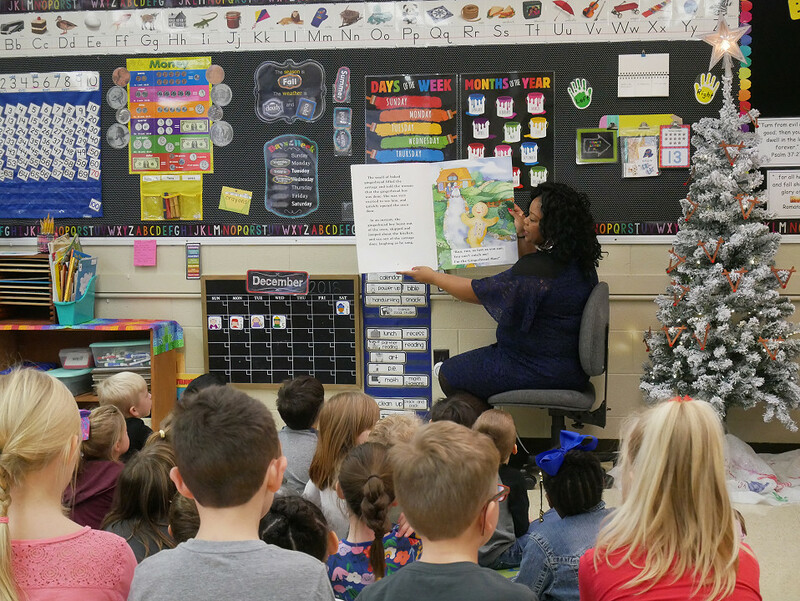 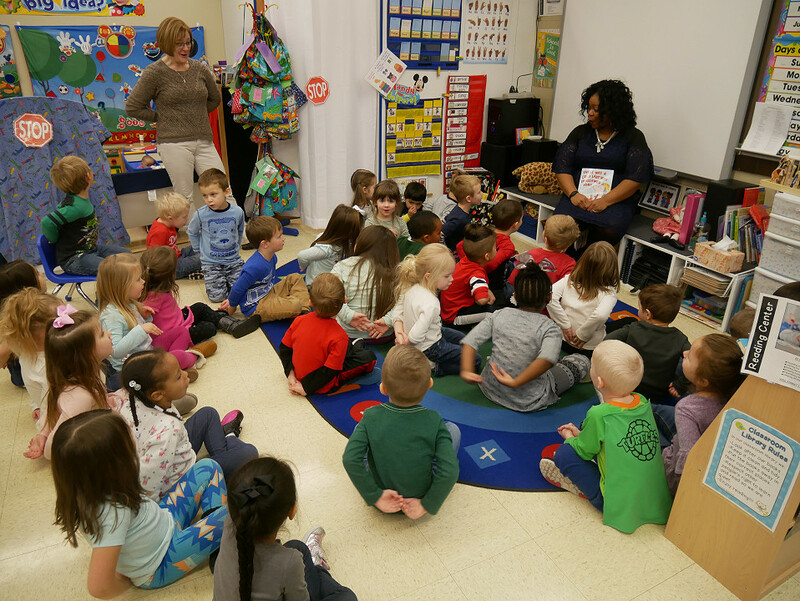 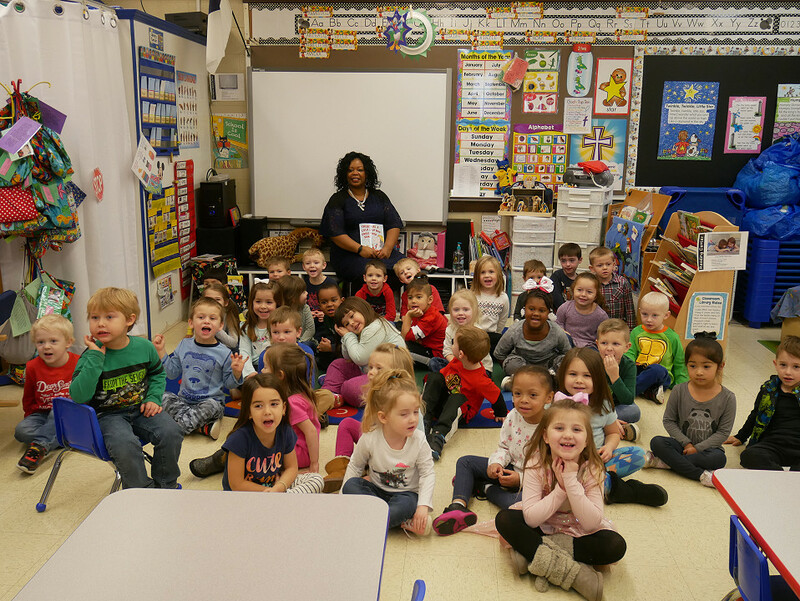 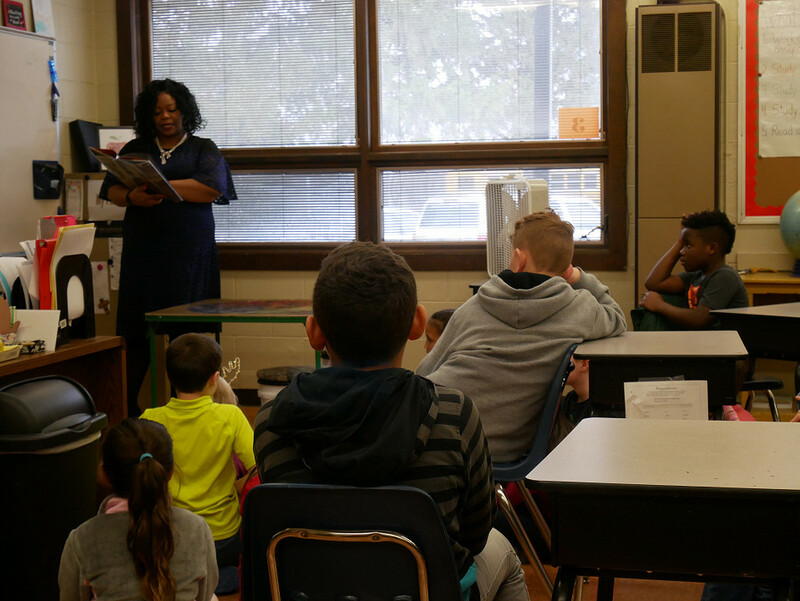 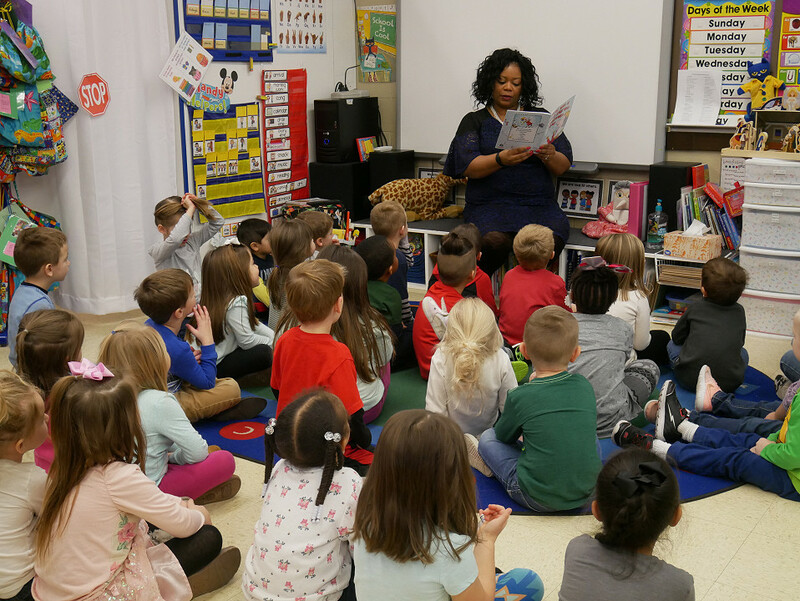 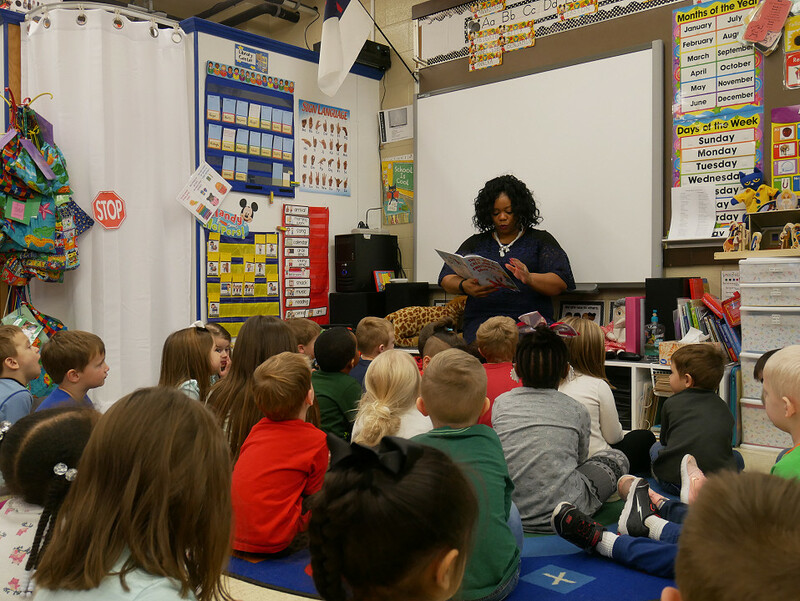 Mayor Wells-Armstrong enjoys these times with children and encourages her Kankakee schools to reach out to schedule times for her to come visit! 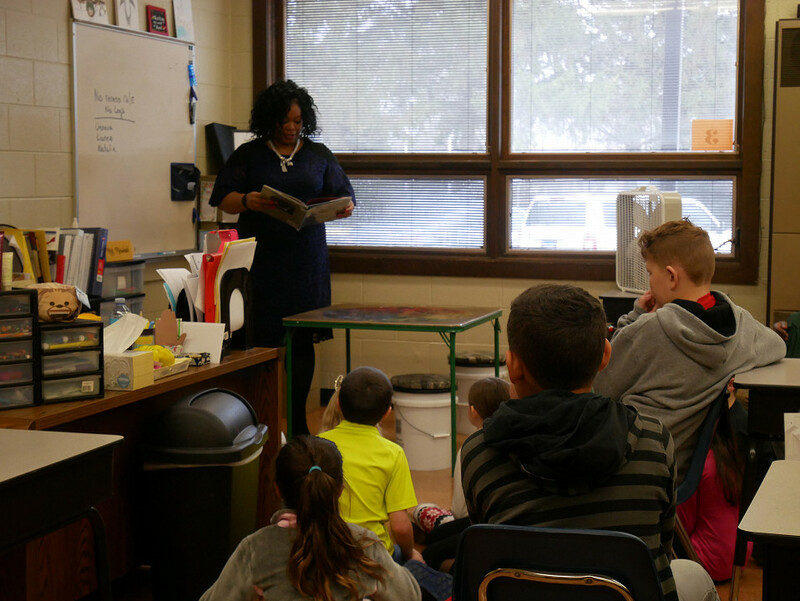 You can always go to the City of Kankakee website to submit an “Invite the Mayor” form, or call Mayor Wells-Armstrong’s office at (815)933-0500 during regular business hours to schedule.